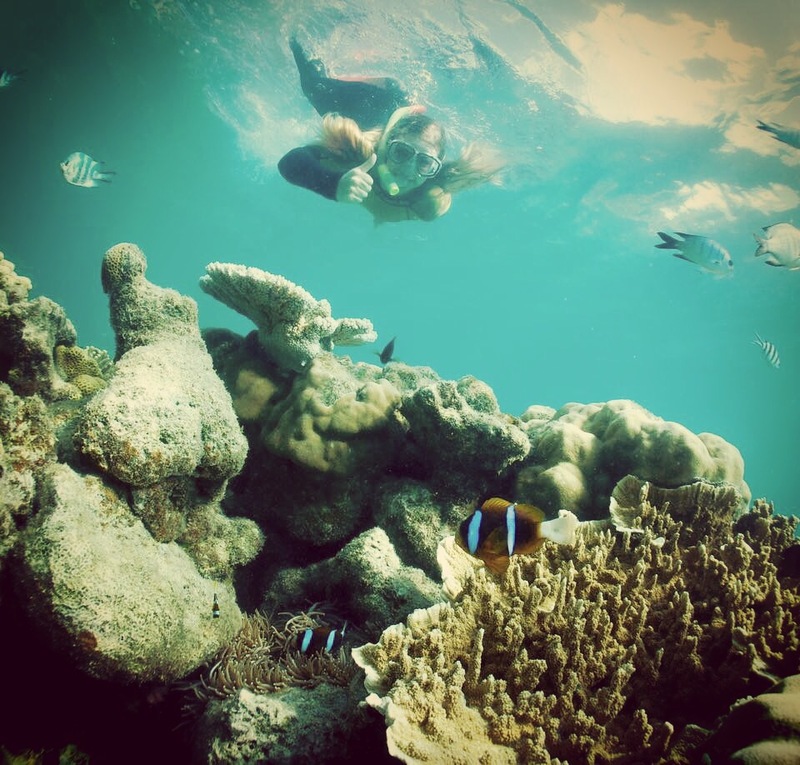 I found Nemo in the Whitsundays and you can too! From October 23-27, 2016 I went on an adventure to see one of the most stunning parts of this amazing country. 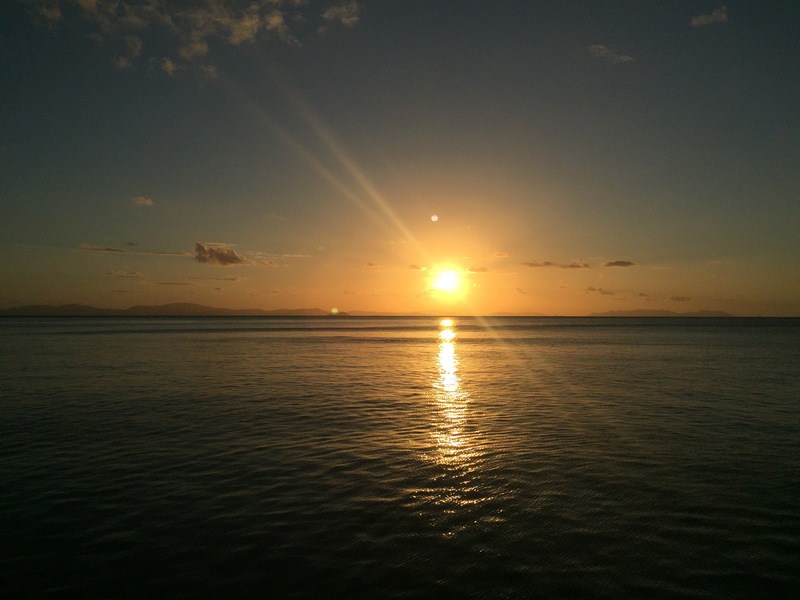 The Whitsunday Islands are something not to be missed by anyone traveling to Oz. It was truly the experience of a lifetime and I highly recommend it to anyone coming to Australia. It was here that I officially checked off swimming in the Great Barrier Reef and I even found Nemo!!! Even though I traveled there as a solo traveler, I left after making so many incredible friends from all over the world. Germany, Switzerland, Denmark, and Austria just to name a few! 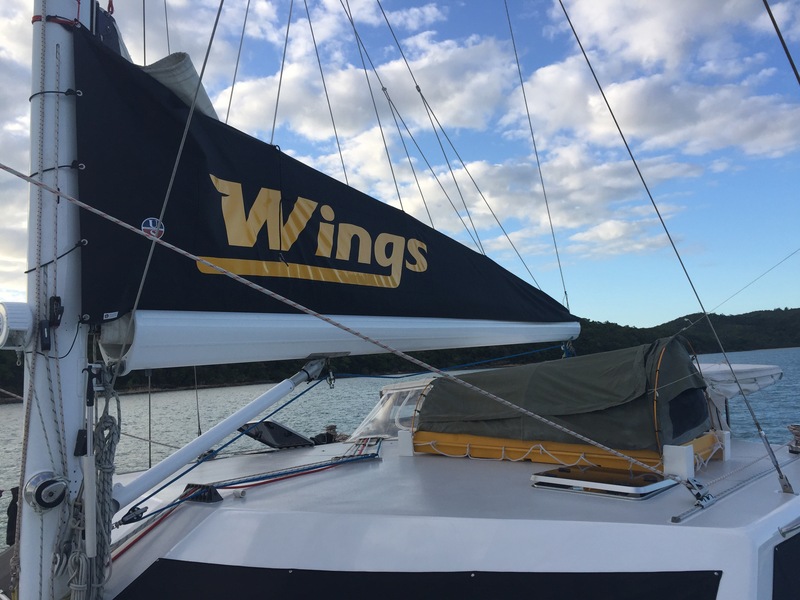 Sailing throughout the Whitsunday Islands has by far been the highlight of my time in Australia so far. It was nerve racking at first knowing that I was traveling all alone, however, once I got there, I knew I would be having the time of my life finally doing what I came to Australia to do. $30: Alcohol and Hostel Meals! I’m telling you, whether you are traveling up/down the east coast or an Au Pair looking to take a few days for a quick getaway from the kiddos, this trip is well worth the money! To this day I dream about being back on the boat. Just look at these photos! 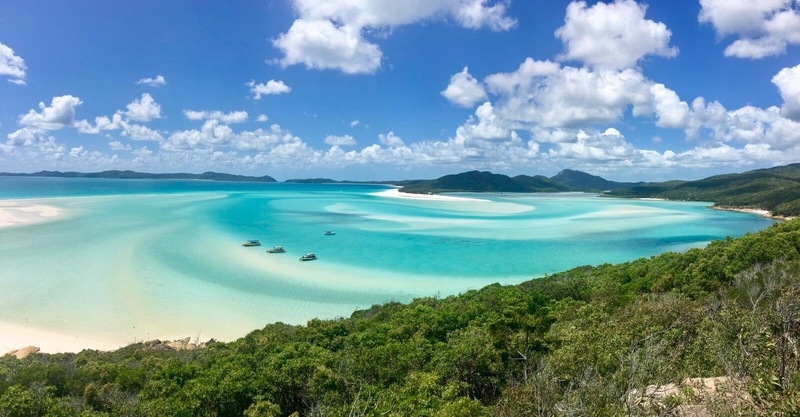 Nothing compares to the views of crystal blue oceans and untouched islands surrounding you when you sail through the Whitsundays. Never in my life had I seen so many stars in the sky. Happy to share with these fabulous blogger communities! I would love to go snorkeling one day and I guess, Australia is the perfect place for that!! Absolutely stunning views! 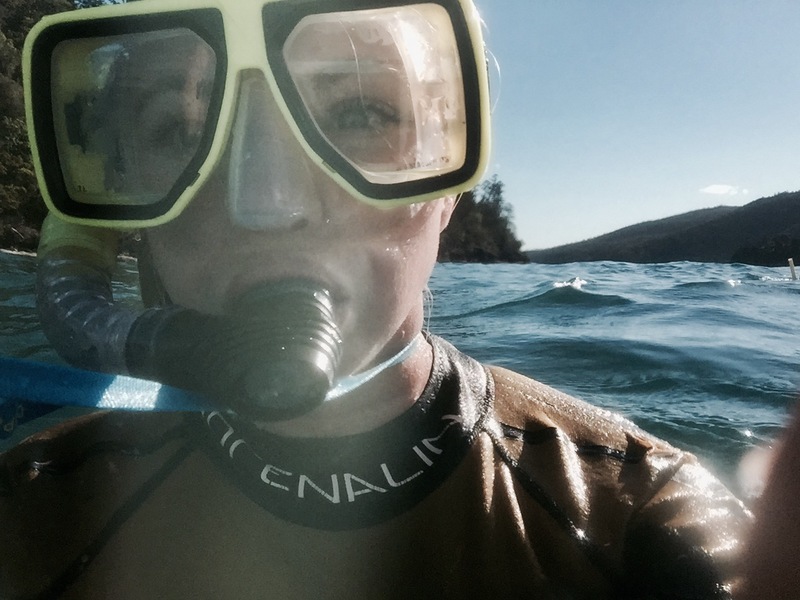 I highly suggest the Whitsundays and also the British Virgin Islands have some of the best snorkeling in the world! It definitely could have been more expensive. 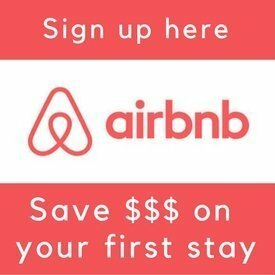 I was living off a $150 weekly Au Pair salary so I made sure to research the cheapest time to go since it took over a month just to save up enough timeoff. This is what “off season” looks like here!? OMG I better get going! I’ve seen so many posts about this lately, I’m dying to see those dreamy turquoise coastlines! Thanks for linking up with #TheWeeklyPostcard! I went in October! It was so wonderful, you must “sea” for yourself someday.